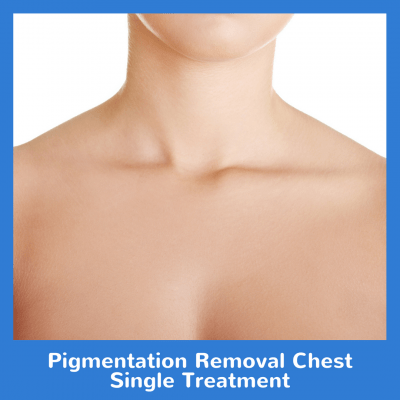 We customize your DermaSweep Epi-Infusion based on your dermatologic concerns. 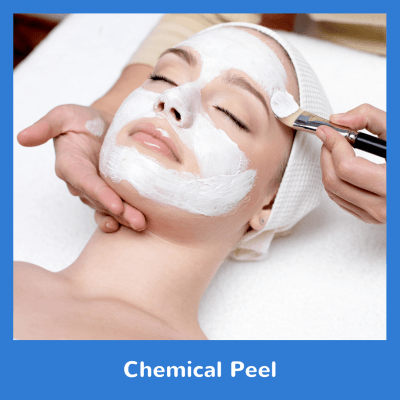 If you are prone to acne, we unclog pores and remove dead skin with Salicylic Acid. For sensitive, dehydrated, or combination skin, we use a mixture of Chamomile Extract and Hyaluronic Acid. Dark spots can be lightened with a combination of licorice, bearberry, and kojic acid. 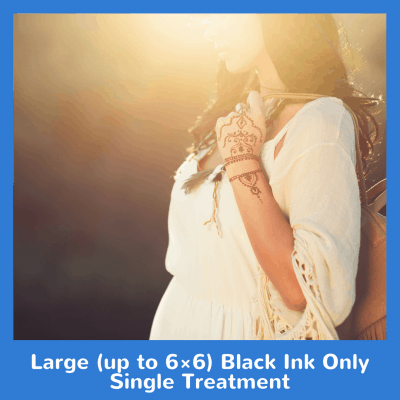 We can tailor the package to help achieve your desired results. This is a 6x package. 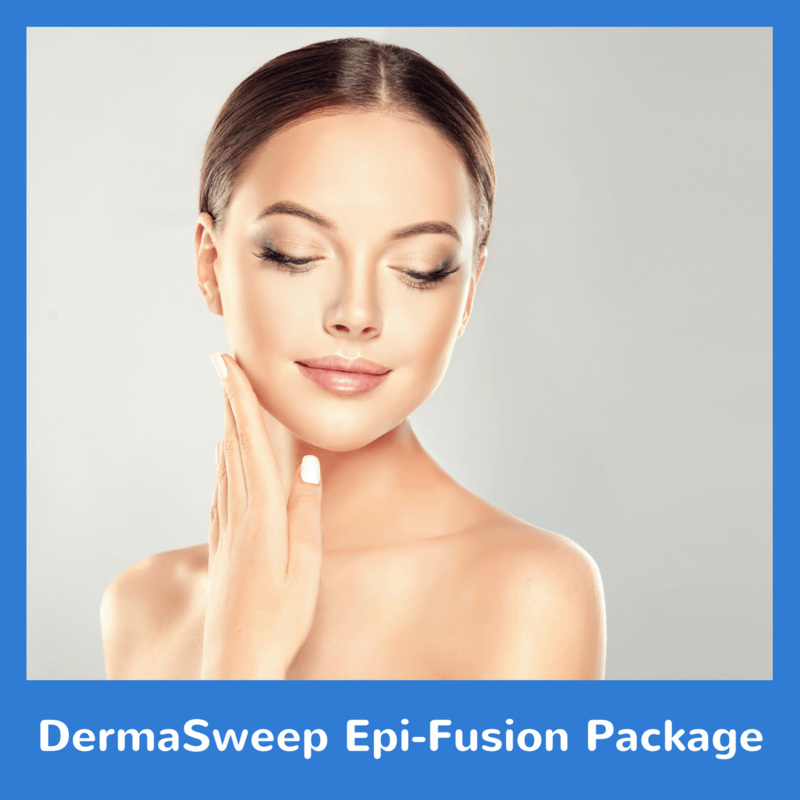 Try our DermaSweep Epi-Fusion Package today!